I’ve had a super day at the Telegraph Outdoor and Adventure Travel show. 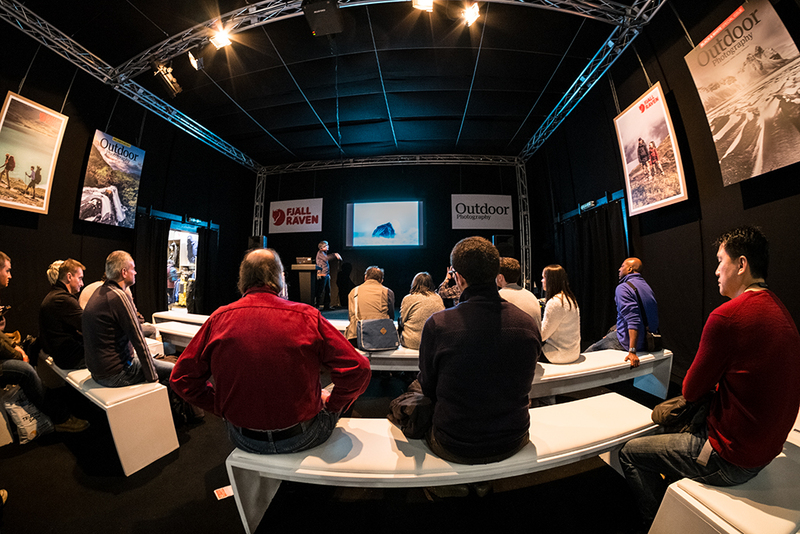 I could have spent the whole time just listening to the inspirational talks in the Outdoor Photography theatre. 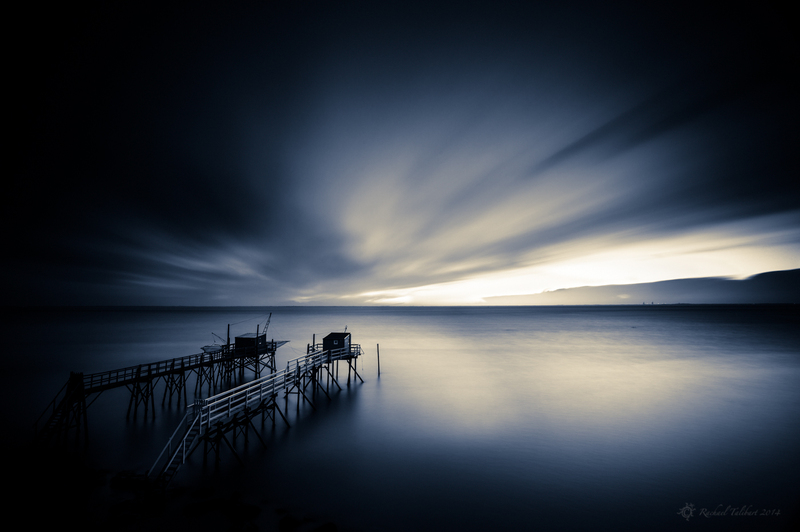 This image is David Baker telling us about his atmospheric seascapes. If you don’t know David’s work, I recommend his book, Sea Fever. The show is on again tomorrow, if you fancy a visit. 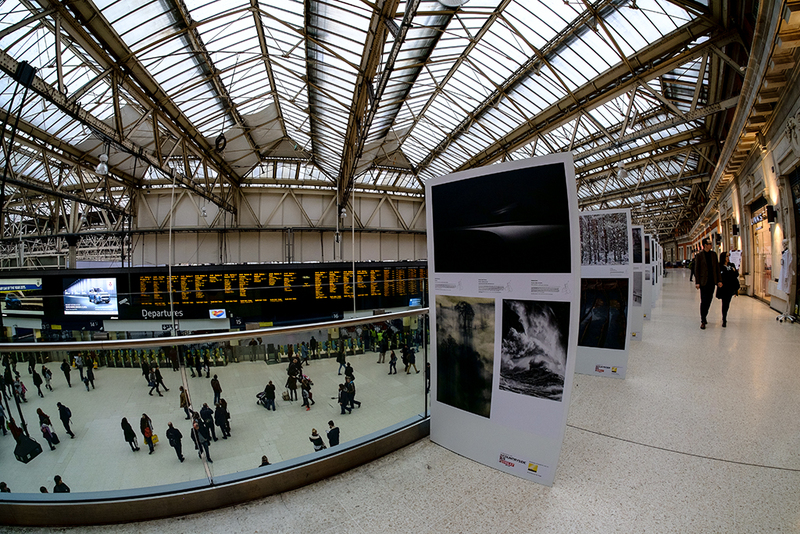 Afterwards, I found time to take a look at the Landscape Photographer of the Year exhibition at Waterloo. Beautiful. Meanwhile, my 365 redux project continues. 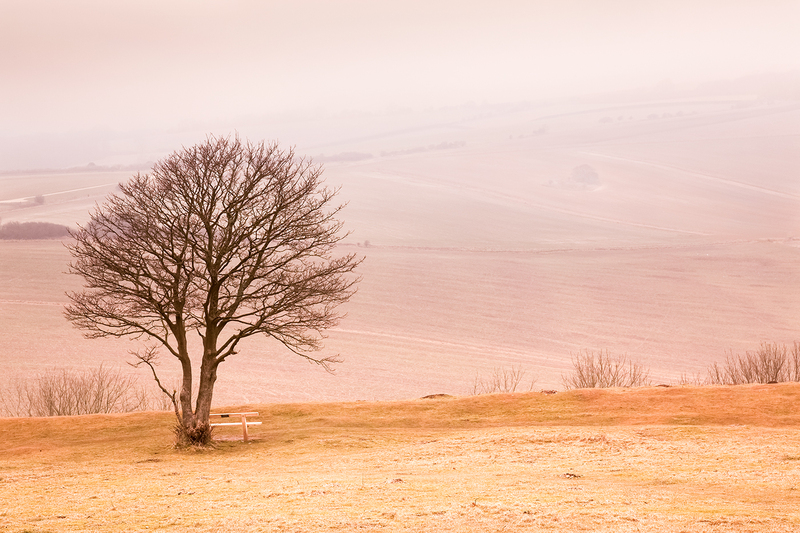 Taken on this day in 2010, this image was captured on a wintery morning at Cissbury Ring, an ancient hill fort near Worthing in West Sussex. I am getting ahead of myself a little here as I will be busy tomorrow, so here’s my 365/46 too. This image was taken on 15th February last year, on the first evening of a brief but wonderful trip to the Gironde Estuary. I have attempted a more experimental edit for my 365 project. The jury’s still out on this one, but it’s good to try new things. This entry was posted in photography and tagged 365 redux, 365/45, 365/46, landscape photography, London, outdoor photography, photography by Rachael. Bookmark the permalink.